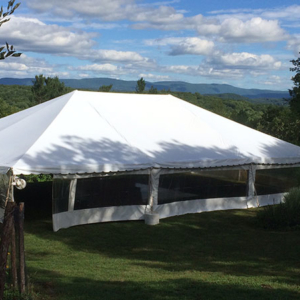 The versatility of a frame tent allows you to place your tent on any surface. 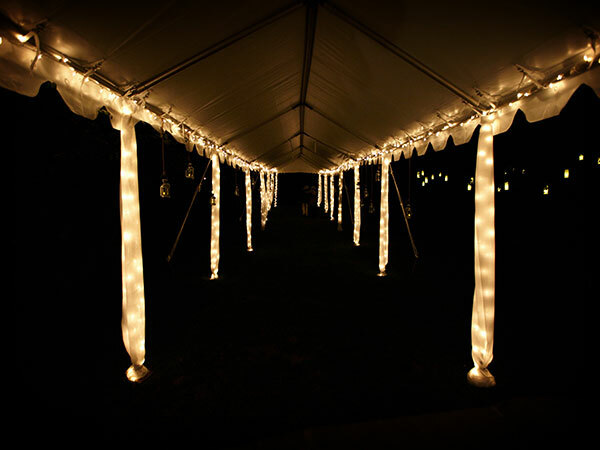 The absence of center poles leaves the interior of the tent wide open. 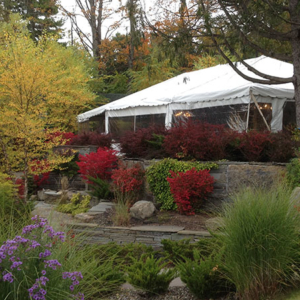 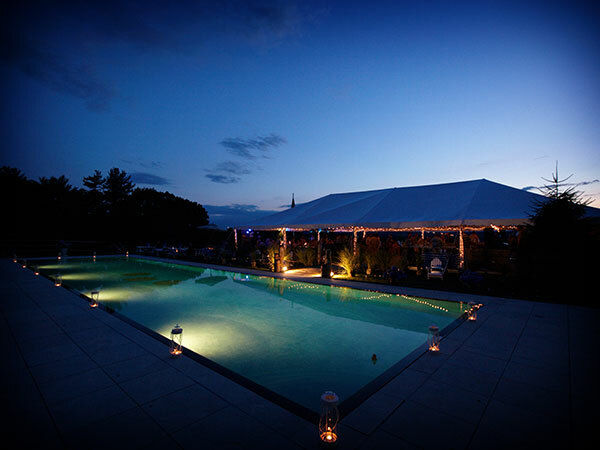 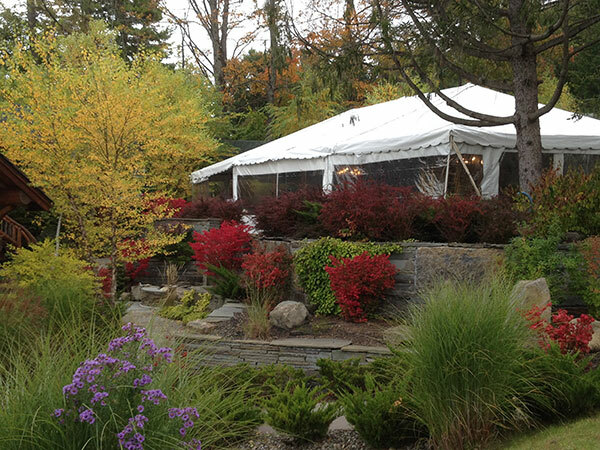 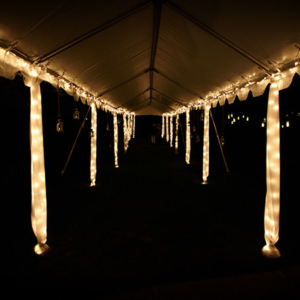 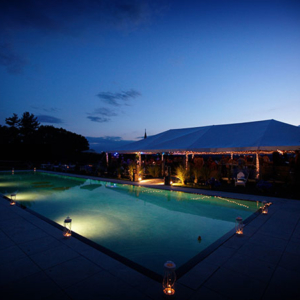 Small frame tents also known as marquees can be attached to the main tent(s) to be used as an entrance or a walkway. 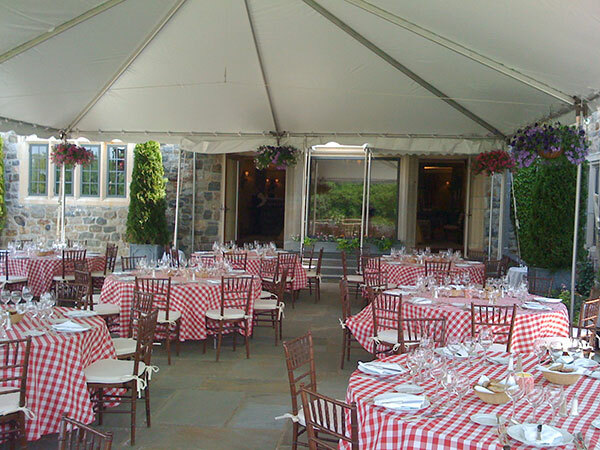 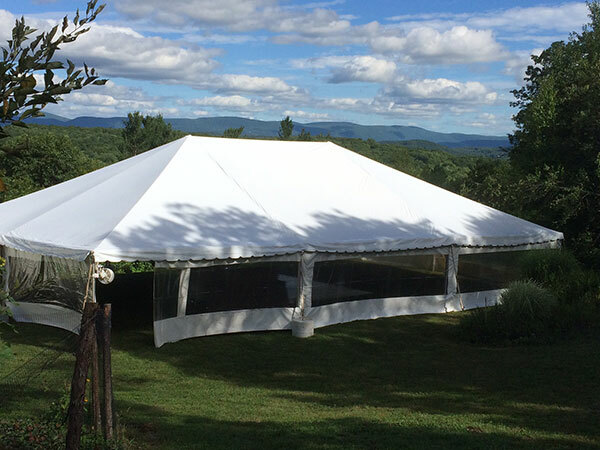 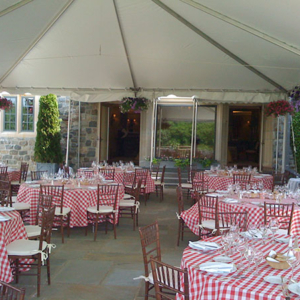 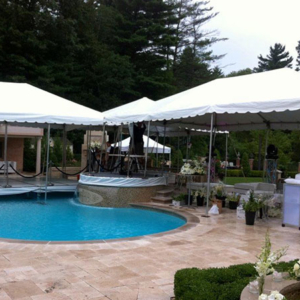 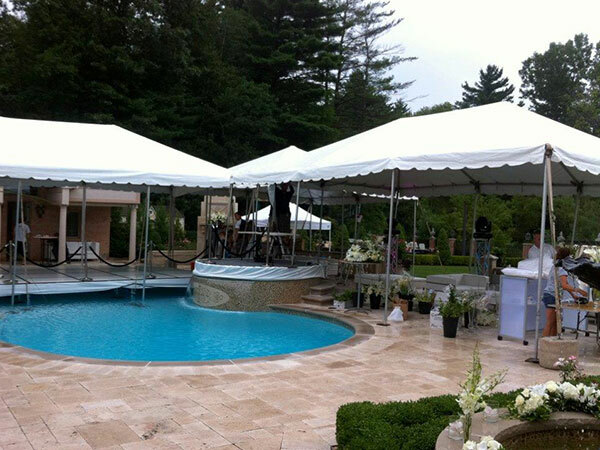 Typically weighted, frame tents can also be staked.